Where should I live in Cincinnati is a question that does not have a one answer solution for everyone. The location that is the most appealing and useful depends a lot on the buyers age of the home buyer and their priorities. The city offers something for everyone, but to be truly happy it is important to select the neighborhood based on need. Buyers at this age are usually seeking a starter home that puts them near a downtown area. Walkability to shops, salons and restaurants is important because many want to live where there is a feeling of community and where they can meet others with similar interests and lifestyles. 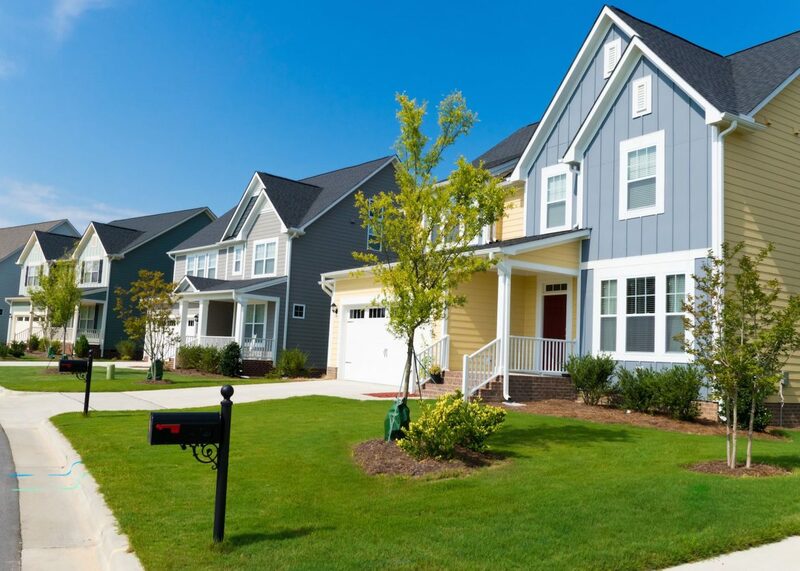 Affordable single-family homes with one or two bedrooms or even condos with good potential resale value are available that will meet this need. This group has traditionally settled down and started a family or have one planned. They need real estate that offers the potential for resale value as well, but not always as quickly as they did a few years before. Some prefer move-in ready homes and others like project houses that let them personalize everything. Nearly all want something that is close to schools and services and offers a safe neighborhood with a strong community feel. The forties and fifties are a time of reflecting and re-prioritizing. Many people at this age have reached the pinnacle of their career and raised their children. Their desires may be similar to where they were a couple of decades prior. They want a home that is convenient to the services and entertainment they need and enjoy. 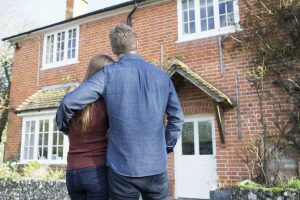 Investments in a second home are also desirable to many in the age bracket as they may have the income and the desire to earn a little extra from their property. This is the age when many buyers decide to downsize if they have avoided it previously. Many want their time free to visit with loved ones and pursue their interests rather than caring for a home. 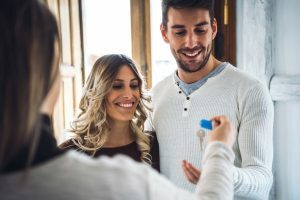 Some will choose to move into a small investment property purchased previously and others will seek out something entirely different in an area with plenty of services, reliable public transportation and communities that offer entertainment that interests them. The Consumer Age has as much to do with where people should live as any other determining factor. People that buy based on the area instead of just on the house are often much more satisfied with their lifestyle. Where should I move to in Cincinnati is a question that is often easier to answer based on age rather than income or other factors.